KANSAS CITY, KAN. ----- Kansas Gov. Sam Brownback has issued a "drought watch" for Wyandotte County. Despite recent rains, drought conditions in Kansas continue to worsen. 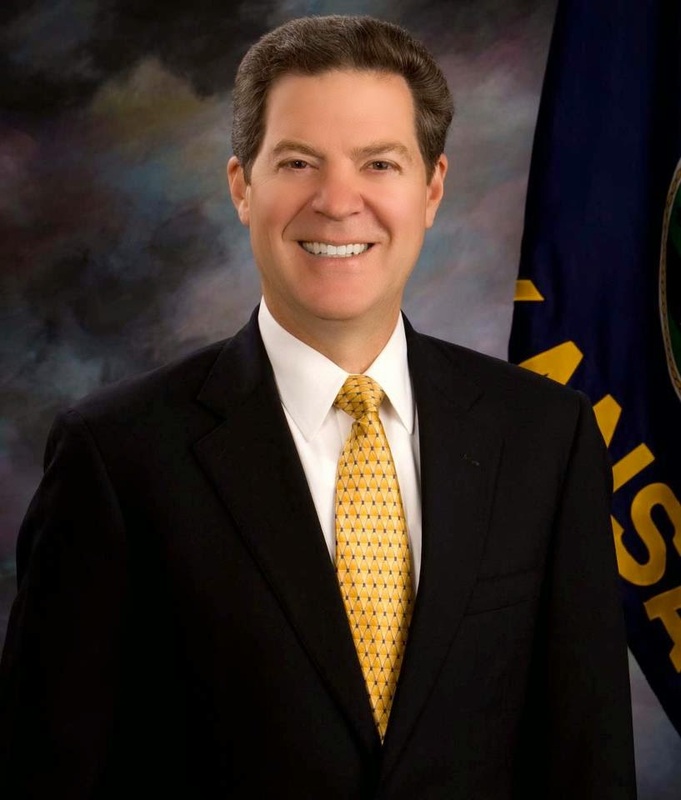 Today Governor Sam Brownback updated the Drought Declaration for Kansas counties with Executive Order 14-04. The update includes all 105 counties either in an emergency, warning or watch status. This order places more than half of Kansas counties in an emergency drought status. The updated drought declaration has moved 26 counties into a warning status and 23 into a watch status while 56 counties are in emergency status. This action was recommended by Tracy Streeter, Director of the Kansas Water Office and Chair of the Governor’s Drought Response Team. Counties still in emergency stage remain eligible for emergency use of water from certain state fishing lakes due to the Kansas Water Office (KWO) Memorandum of Understanding (MOU) with the Kansas Department of Wildlife (KDWPT). Individuals and communities need to contact KWO for a water supply request prior to any withdrawals from lakes. They will in turn be referred to the appropriate KDWPT office to obtain the necessary permit to withdraw the water.